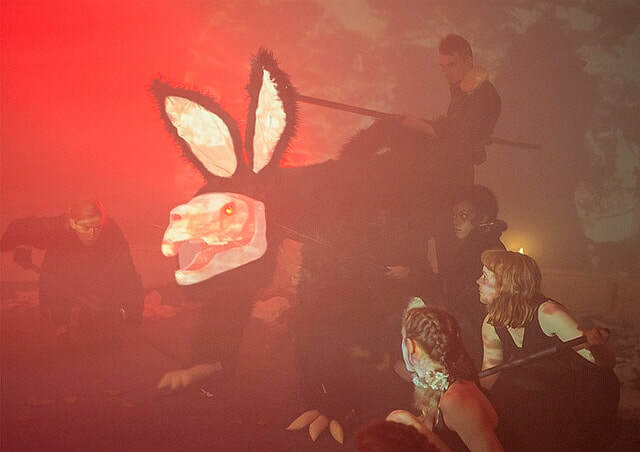 In 2016 I directed and co-produced The Vampire Rabbit. 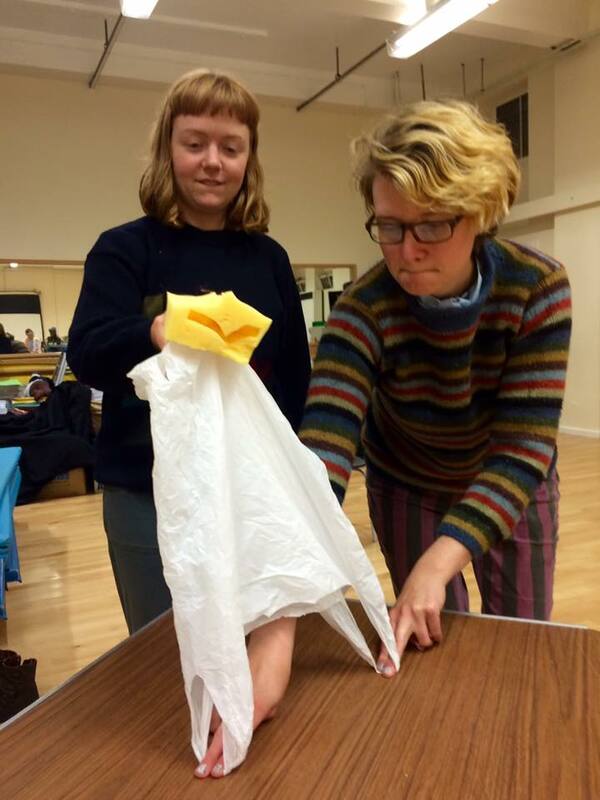 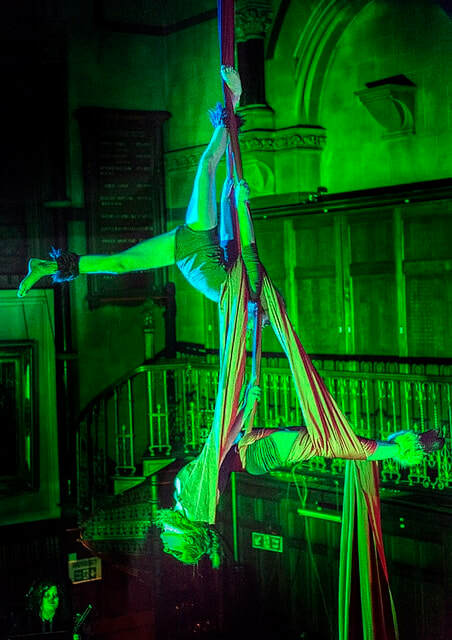 Funded by Arts Council England and as part of Juice Festival, it was a newly devised production and artist development project with Circus Central. 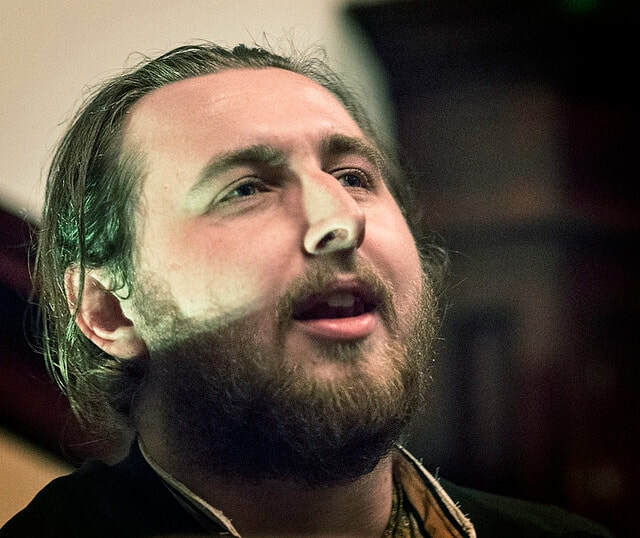 The core ethos of the project was to offer eight emerging North East-based performing artists paid placements as cast and band members, as well as giving them training in specialised skills and tackling issues around self-employment as an artist. A wider professional creative team and Circus Central’s youth circus supported production through a collaboration merging circus, puppetry, physical theatre, original live music, ambitious technical theatre, and visceral storytelling. 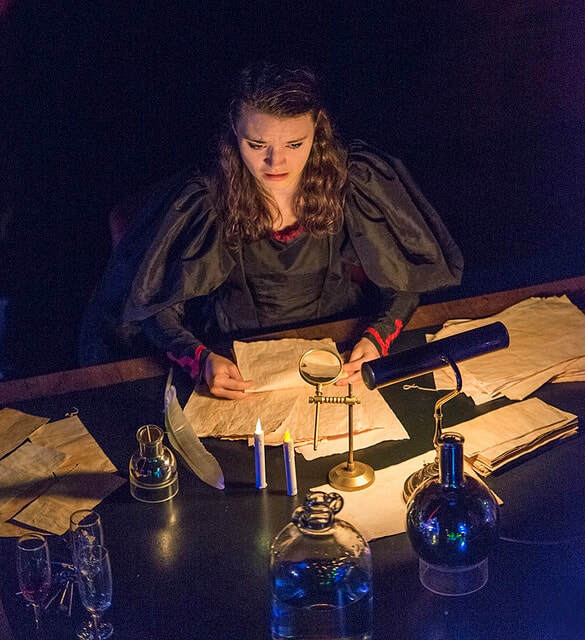 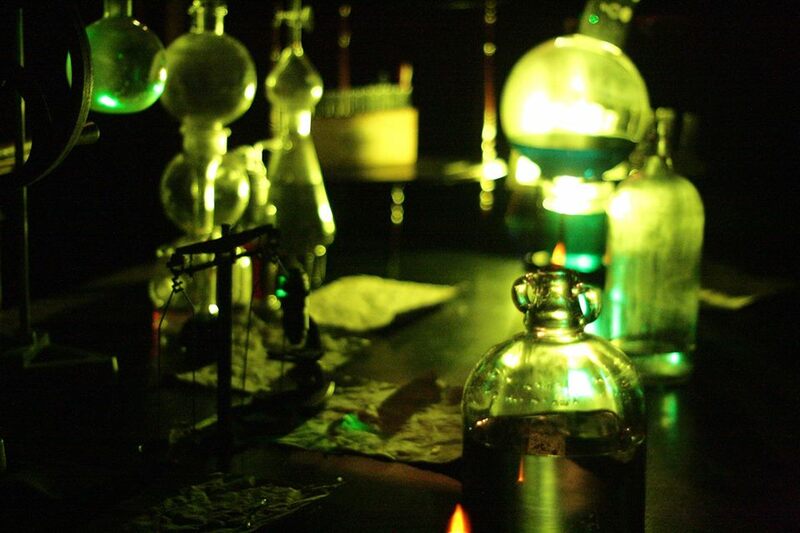 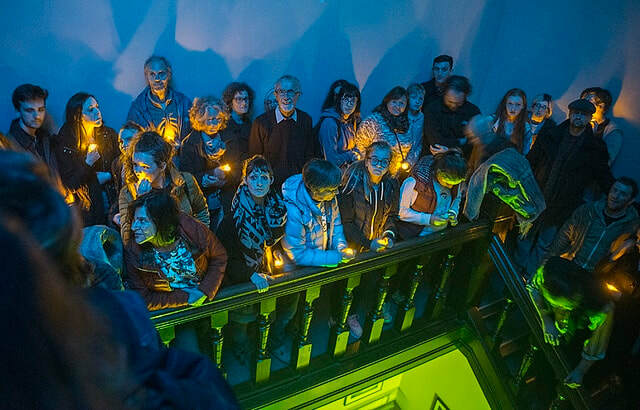 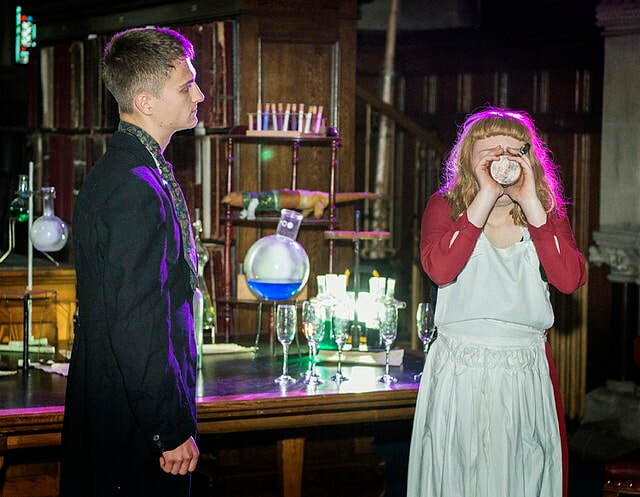 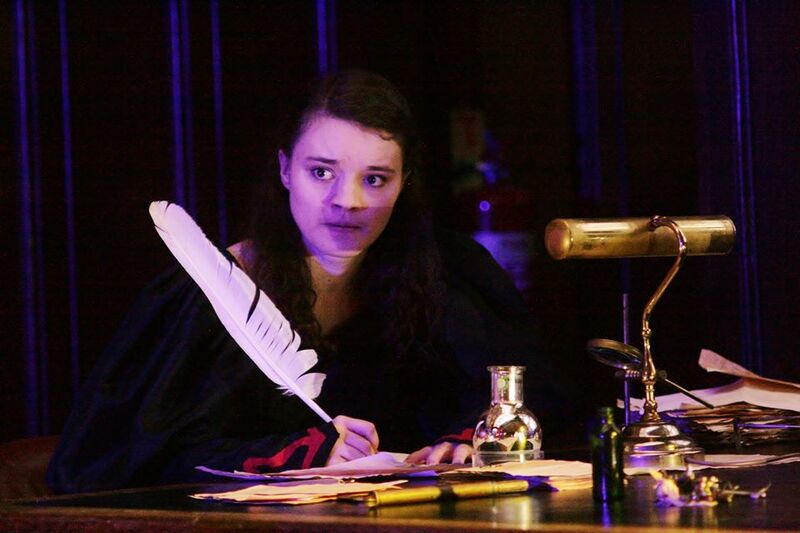 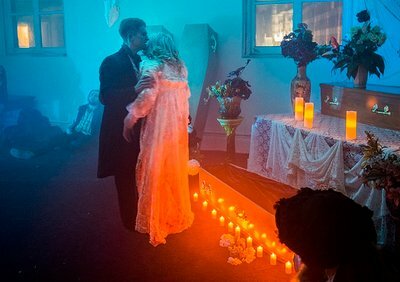 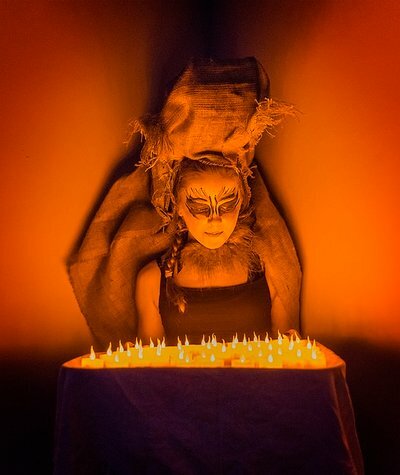 The sell-out gothic horror immersive promenade production in The Mining Institute pushed the boundaries of audience involvement, used all four stories of the building, and offered two versions – one for younger children and one for older spectators. The two outdoor park performances (also sell-out) partnered with Let’s Circus, Stockton Council and Durham Council to deliver evenings of spectacle, using elements from The Mining Institute show in a different context. The script was devised by the cast with the overarching storyboard led by the creative directors, and action led by Director Robyn Hambrook. 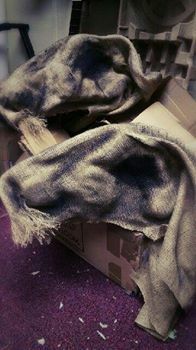 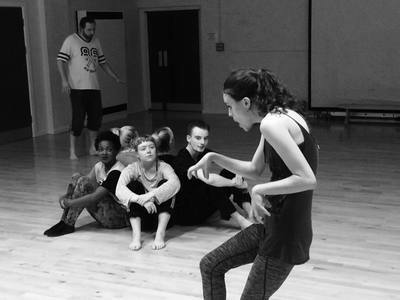 Drawing on classic gothic horror narrative techniques and fusing them with modern twists, the piece focused on power hunger, corruption, manipulation, strength, madness, the supernatural, and used The Vampire Rabbit gargoyle on Newcastle’s Cathedral Buildings as a catalyst. As well as more conventional action methods the company used physical theatre, aerial circus routines and puppetry to convey the tale, providing a visually rich experience for the audience. The live score was composed by Aether, led by Musical Director Kerrin Tatman, fusing contemporary classical, folk and film soundtrack influences. 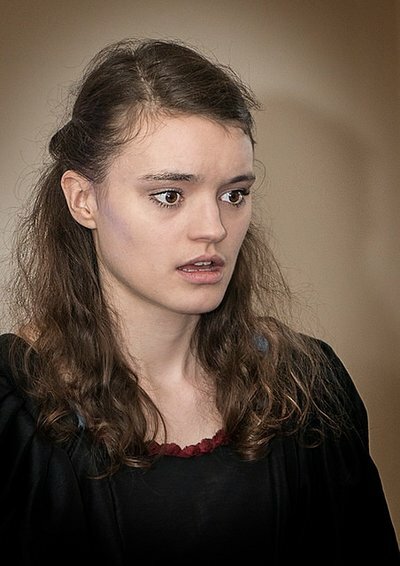 The soundscapes were created in collaboration with the Musical Director and Sound Designer, using samples taking from the band and then layered together on computer software creating pieces in their own right. An unlikely outcome of the project was the recording of the score, giving lasting legacy to The Vampire Rabbit music and promoting the development and progression of Aether. 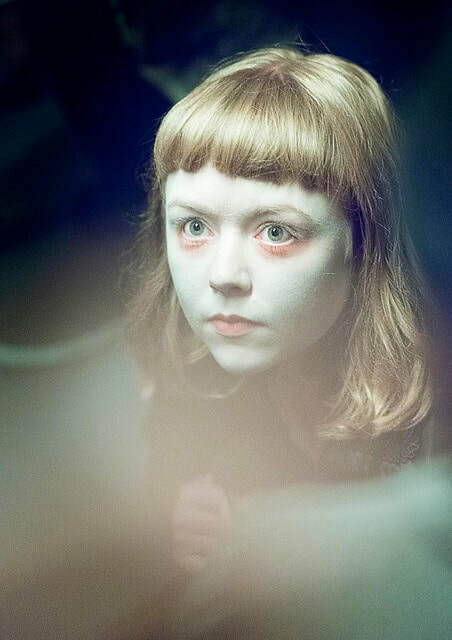 To hear the full score, listen here. 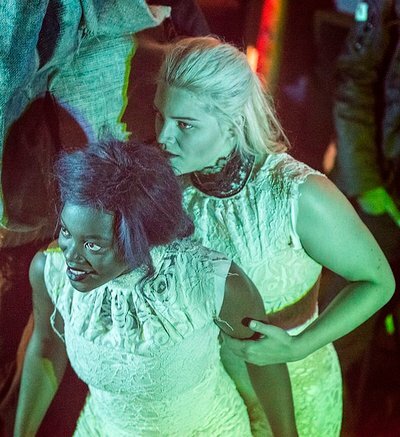 The design and technical elements of the show, led by Rosie Bristow, were ambitious and included the transformation of the top corridor of The Mining into an immersive tunnel, heightened by soundscape, glow candles and actors reaching through the walls to scare the audience. 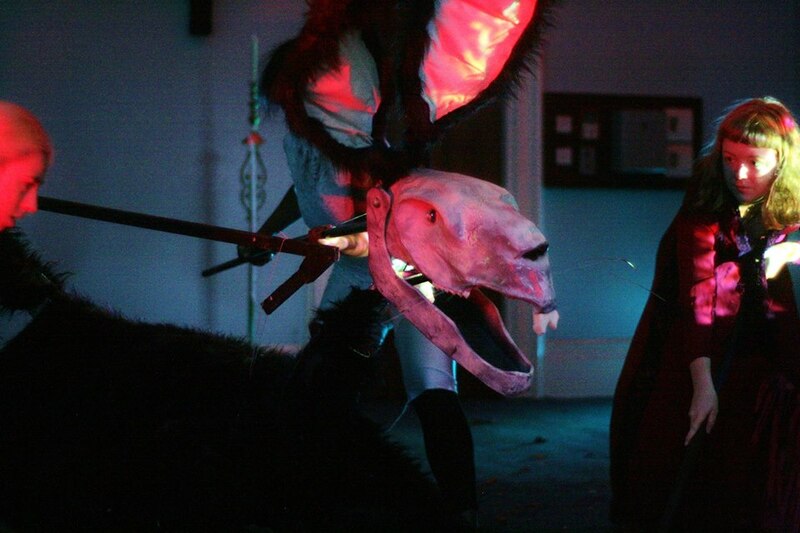 A giant vampire rabbit puppet was created by Will Steele and Andy Neal of 4M Puppets provided a terrifying image at the culmination of the show. 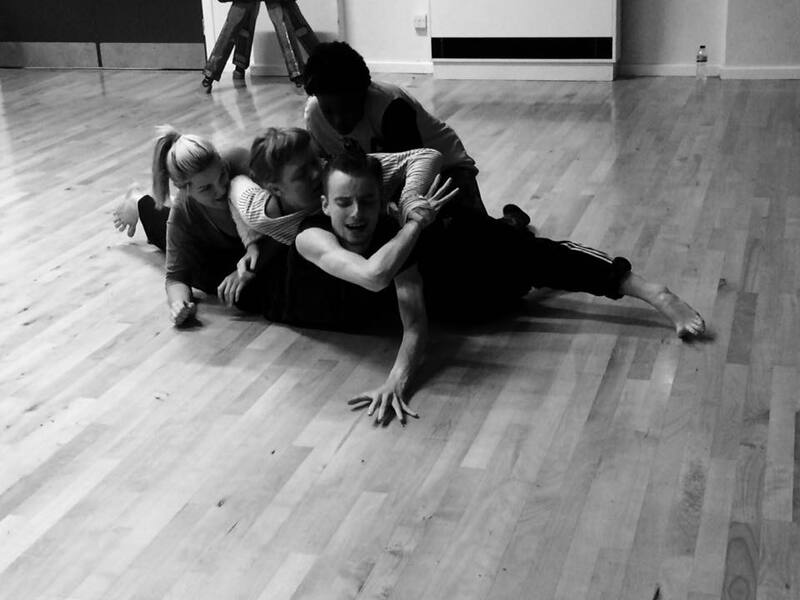 The Vampire Rabbit has been an important project for the artists and Circus Central, giving all involved the opportunity to creatively experiment, work with new contacts and art forms, and explore how circus can be fused with theatrical storytelling. 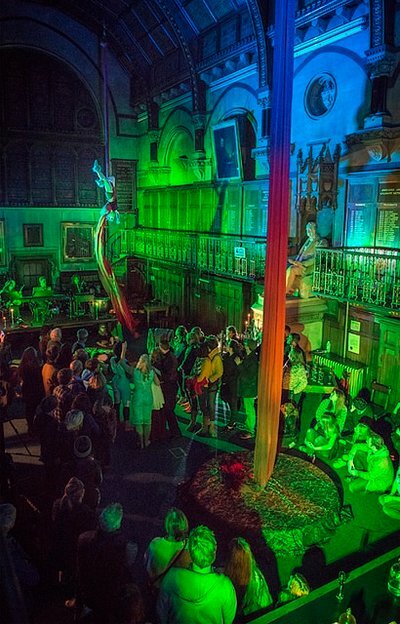 Circus Central, within the walls of The Mining Institute, created a macabre and intoxicating performance; combining circus, theatre, live music and visual art to sate the curious audiences. 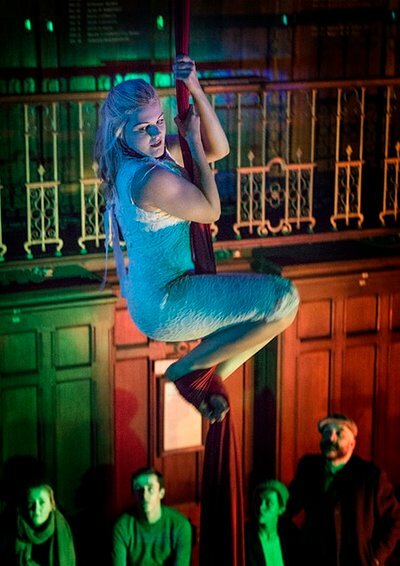 Two matinees and three evening shows of The Vampire Rabbit, all of which sold out, gave Newcastle a glimpse at the creativity and purpose of circus in modern times. The Vampire Rabbit, a truly original piece led by Robyn Hambrook, Kerrin Tatman and devised by the cast from Circus Central, used a Promenade style to lure the audience into the wild and eccentric world of Dr. Leary and Jonathon Armstrong. 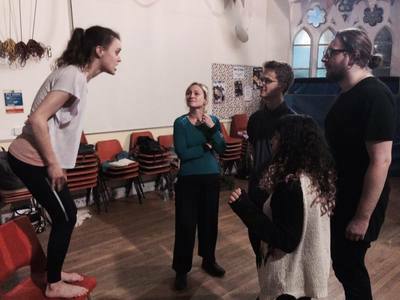 The cast and crew maintained a vigilant and diverse approach to their style and choices; the matinees were aimed at family’s with children and the evenings at teenage through to a 93 year old grandmother. Throughout each location the circus band appeared, providing an eerie and enchanting score to give the scenes an additional ingredient to compliment the Victorian era Gothic Horror. 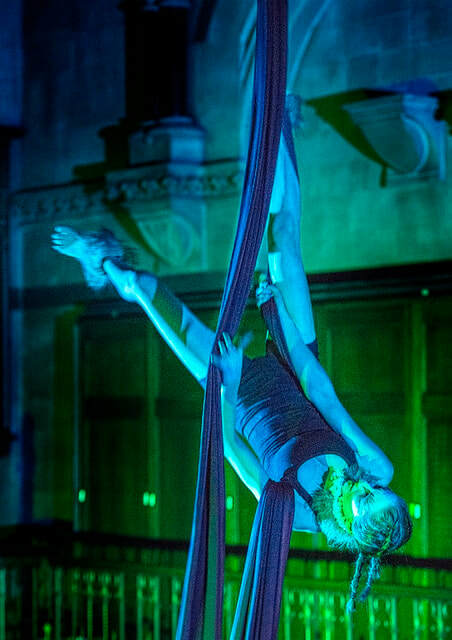 The choreography and execution of the silks routines and acting stands as testament to the divergent and intriguing repertoire that Circus Central is becoming known for.